Access to tables profiling frequently requested data items from various Census Bureau surveys and programs. Profiles are available for the nation, states, and counties. Provides a broad range of scientific disciplines through extensive definitions, essays, diagrams, biographies, and experiments. 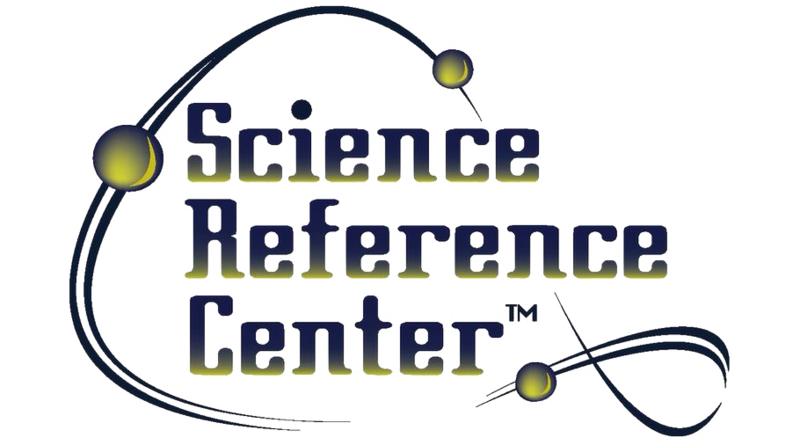 Access science encyclopedias, reference books, periodicals, and more. Topics include: biology, chemistry, earth & space science, environmental science, health & medicine, history of science, life science, physics, and more. A collection of free, on-demand entrepreneurial training resources available in the United States. Provides biographies of children and young adults authors and illustrators. Access to journal articles for teachers and librarians. Explore the amazing world of life under the sea. A guide to constellations, deep sky objects, planets, and events.